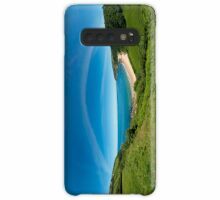 An iPhone case made from a panoramic photograph of Kinnagoe Bay on the Inishowen Peninsula in County Donegal, Ireland. Agnes, Thank you. This was my first experiment in creating an iPhone case. Thankyou for being a part of the group! 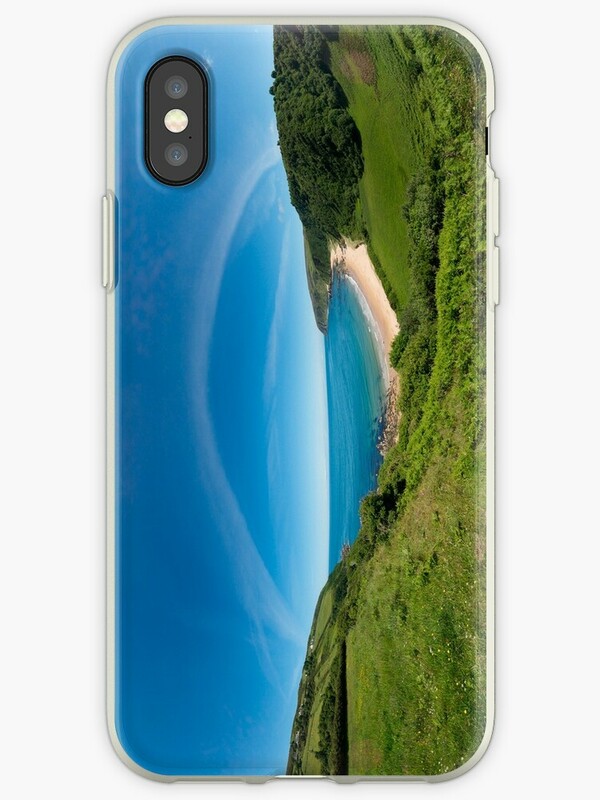 Joanne, Thank you for picking this iPhone case as your Image of the Week.